Wow, what an incredible year it has been! Looking back to 3 years ago, I was at the lowest point in my life. It’s been so crazy for me to see how far I have come in so many aspects since then. So much has changed. I have changed. And for the first time in a long time, I can honestly say that I had a fantastic year… probably my best year yet. 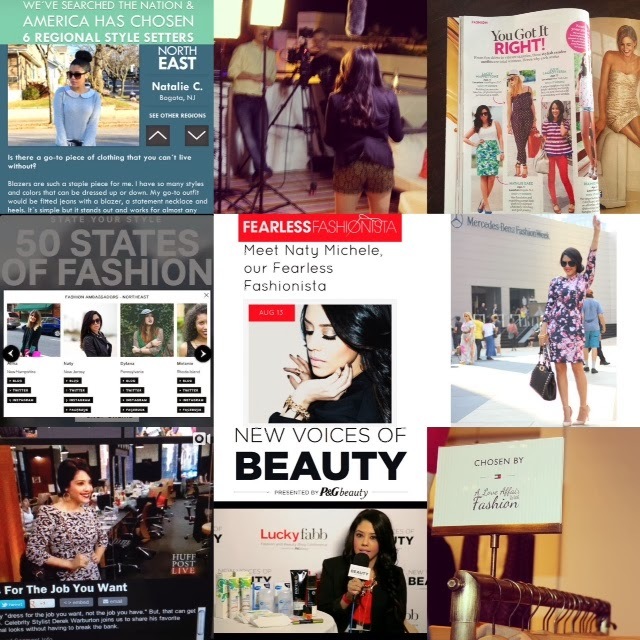 2013 was filled with many amazing opportunities and experiences that I am very grateful for and will always remember. It was also filled with some lows and personal struggles as well, but all things that I have learned from and have made me stronger. I thank God and my family for always being on my side. I look at every new year as a new beginning to start fresh. For me, it’s all about evolving and striving to be better. It’s about letting go of disappointments and moving forward to new opportunities. 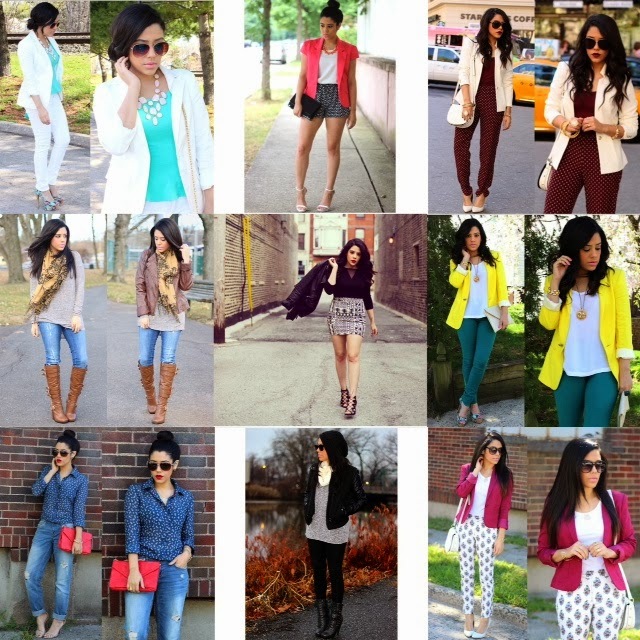 For my last post of 2013, I just wanted to take a look back and share some of my favorite outfits and highlights from this past year. These are some of my highlights from this year. In the beginning of 2013, I promised myself to step out of my comfort zone and to push through my fears. I used to be so nervous and scared of everything that it would prevent me from taking advantage of opportunities. I realized that I was missing out on so much. I am really proud of myself for doing things this year even when it made me nervous. They say “the magic happens at the end of your comfort zone” and I couldn’t agree more! Don’t be afraid to take some risks and don’t let nervousness or fear hold you back from the things you want the most. The only way to get what you want out of life is to go at it full force. 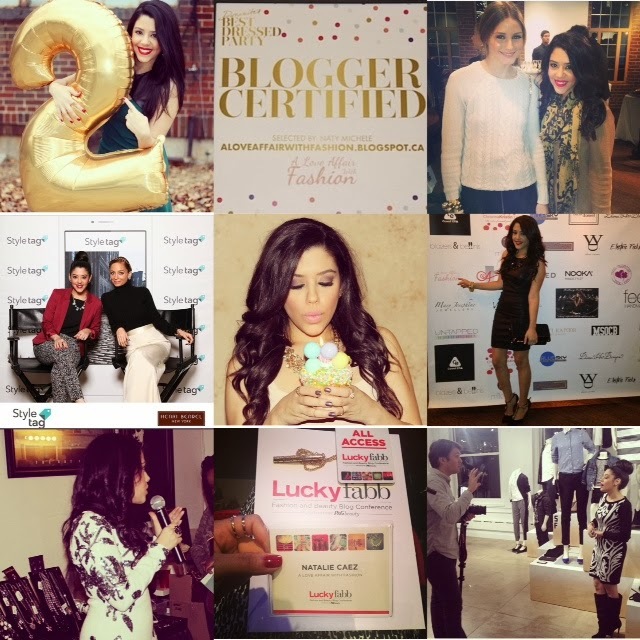 I celebrated a birthday milestone as well as my 2 year blogging anniversary this year. I met so many wonderful people, some of who I look up to and admire for both their styles and success. For the first time, I got to publicly speak at an event about my personal story and the loss of my father, and it was an incredible experience that I will never forget. All I have ever wanted in life is to just do what I love. And finally, I am… and I hope you are too. I think it’s so important to look back on all of our accomplishments and be proud of ourselves. Don’t let them get to your head, but truly be thankful for them. To be completely honest, I am my own worst critic. All of the people who are close to me in my life know how hard I am on myself. This is something that I want to change in the new year. There is still so much more that I want to accomplish and I have so many ideas for new projects that I hope to work on including a new layout that is long overdue. I look forward to many more new beginnings and hopefully a year filled with travel… and love. And last but not least, THANK YOU to all of you for reading my blog. Your support means everything to me and I love that you share the same love for fashion as I do. I know I have only met a few of you, but it feels like you are all my friends in someway and I have a lot of love for you all. I hope that 2014 will be an incredible year for all of us. Let it be a fresh start! Here’s to an amazing & stylish year ahead. Looks like an amazing year! Happy new year!! 2014 would surpass that! Here's to a much more fabulous year ahead! Happy Newyear! great year its been indeed…2014 would be a blast! This post is so inspiring! Honestly, you remind me so much of myself. I'm currently working on not letting my fears and nervousness stop me from achieving all of my goals and dreams. I plan to step out of my comfort zone too. I'm so happy for your success and wish you much more this New Year!